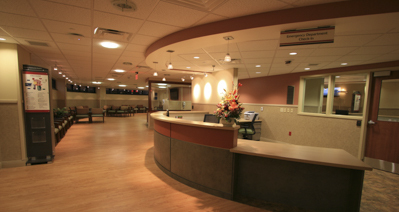 Lancaster General Health Ann B. Barshinger Cancer Institute - Benchmark Construction Company, Inc.
Construction of a two-story, approximately 92,200 square foot addition to the existing facility expanded existing programs and added new programs by integrating the primary aspects of cancer treatment in a single facility for patient care. 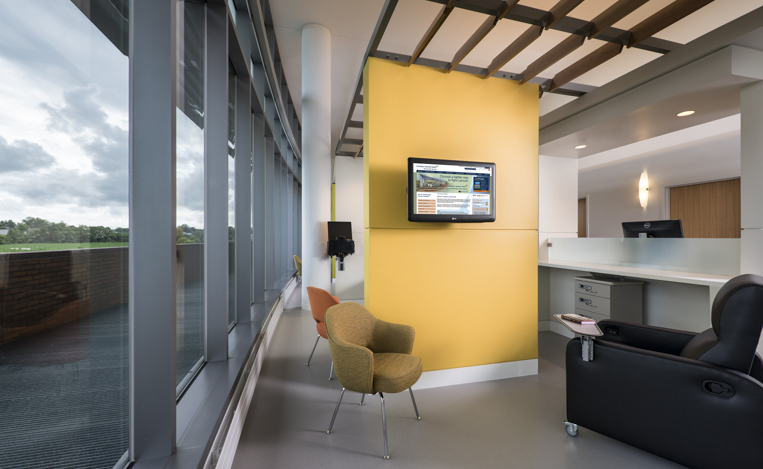 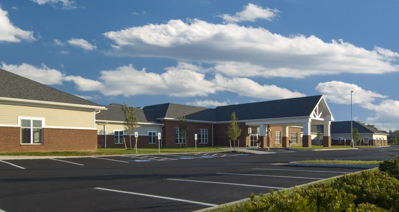 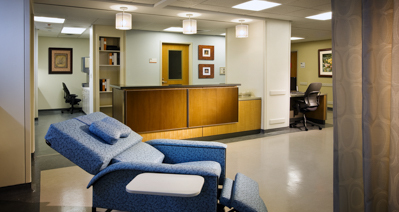 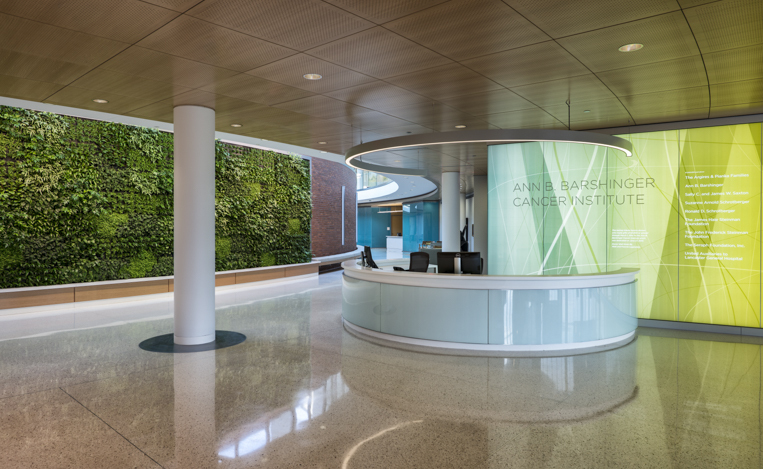 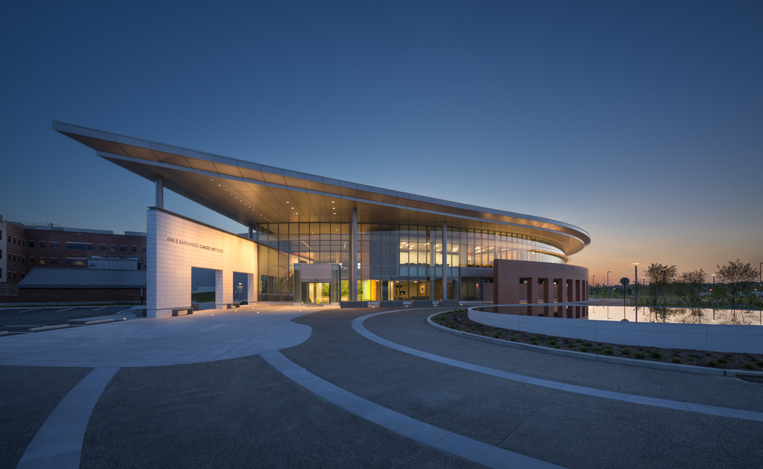 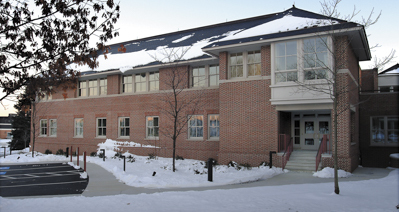 The Ann B. Barshinger Cancer Institute integrates diagnosis and treatment planning, treatment, wellness, and education in conjunction with the Suburban Outpatient Pavilion. 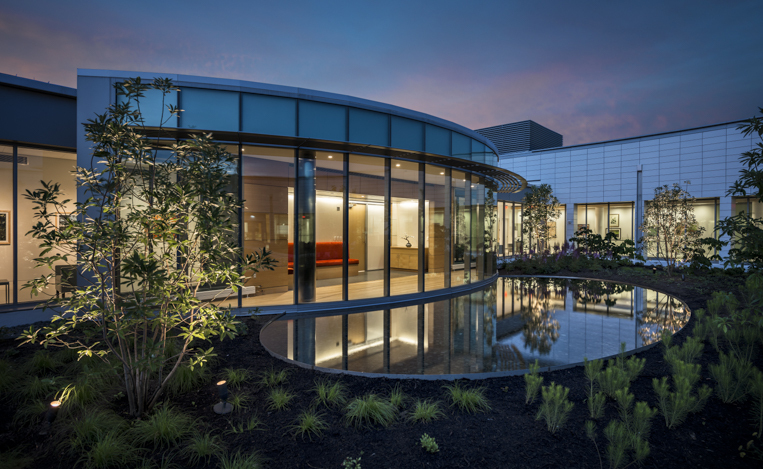 Also located in the same building at the Suburban Outpatient Pavilion are the newly created Women’s Center, the nation’s first CyberKnife® M6™ and other diagnostic imaging programs which complement the Cancer Institute. 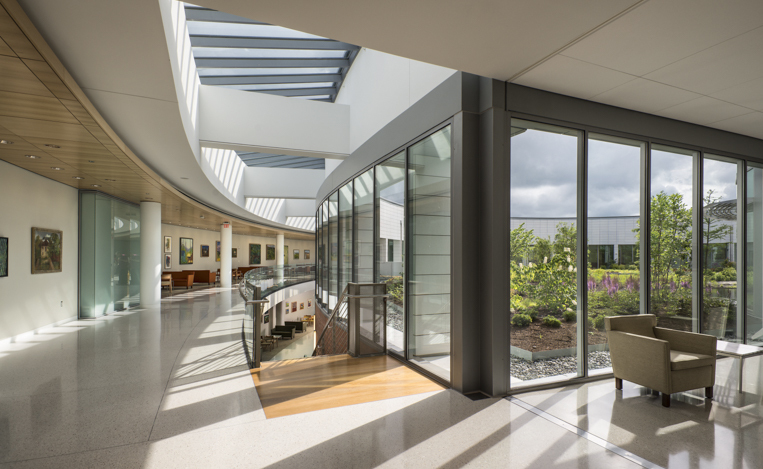 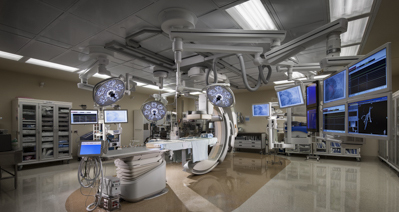 The facility includes a multidisciplinary center, medical oncology practice, infusion center, radiation therapy, conference room, patient amenities, administration and support spaces.